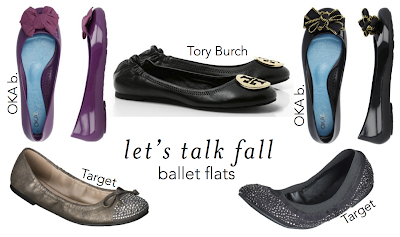 Ballet flats are the quintessential shoe for back to school and your fall wardrobe. I’m about to kick start your love affair with these five fabulous flats. Are you a fan of flats? 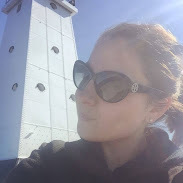 I have two pair of Tory Burch that I have already started wearing! They are so classic! Those gray/black Target flats are so cute!